Three out of three! Sparr has found all of his Three Powers, and that adds up to big trouble for Droon. Armed with the Red Eye of Dawn, the Coiled Viper, and the Golden Wasp, Sparr is more powerful than ever. And once he reaches the Isle of Mists, he is going to try an amazing new magic trick. A trick to take over all of Droon. Eric, Keeah, and the others are hot on his trail. But they are worried. 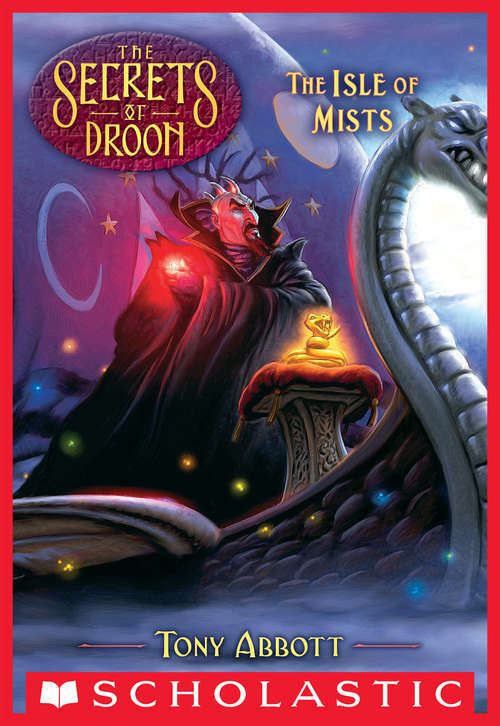 The Isle of Mists is where Sparr's stepfather, Emperor Ko, mysteriously disappeared. Some even say that the evil ruler is still alive there. Sparr plus the Three Powers plus Emperor Ko? For Eric and his friends, that's not a good equation.